Ally Wragg Gold Medal Winner at Skills Canada Competition! MDJH student Ally Wragg (8-6) won a gold medal for photography at the Skills Canada Provincial competition this past Friday. She will be representing MacDonald Drive Junior High and the Province of NL at the Nationals being held in Saskatoon this May. Here are her winning photographs. 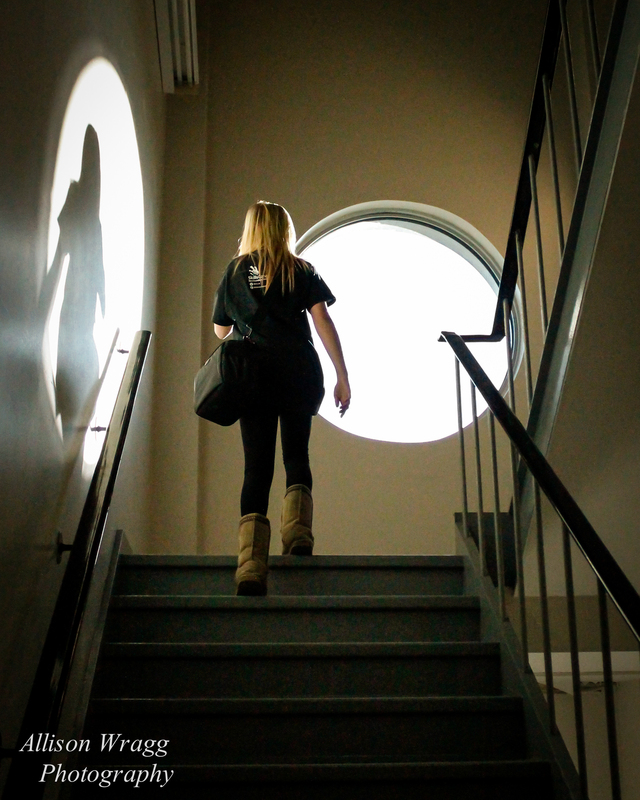 The stairwell shadow figure, was her winning photo in the Skills Canada Intermediate competition last December. 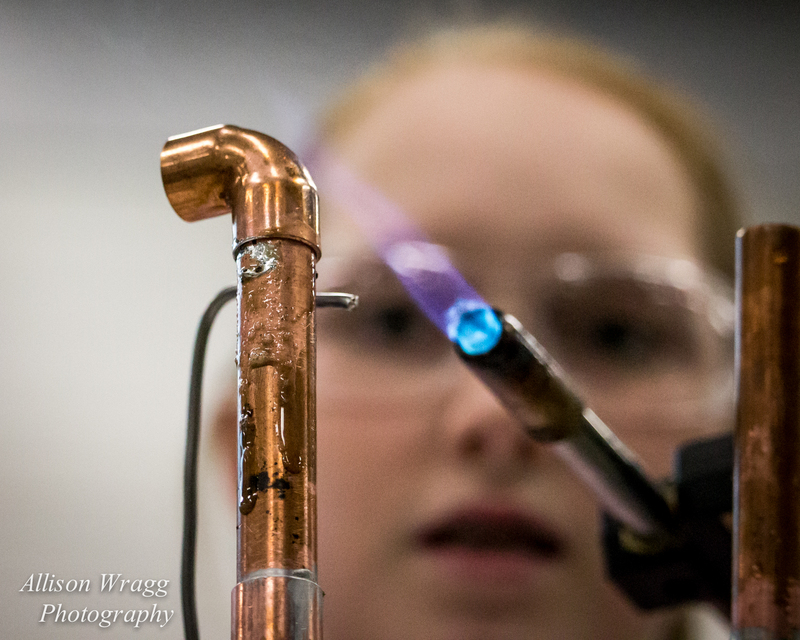 The soldering shot was the one that the judges awarded gold for the Provincial competition this past Friday. Congratulations Ally!